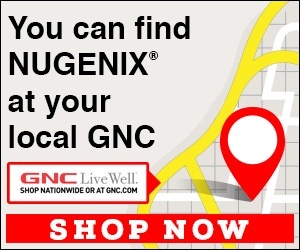 Nugenix - Got charged $74.98 for free Sample. Signed up for a free sample then got charged $74.98 and they're saying that after 18 days you get put into a monthly subscription I'm sorry but it hasn't been 18 days from what I read from the other reviews. you charged my account without my consent. I agreed the free sample but not the $74.98 this is total BS. Thanks to Nugenix doing this to me it over-drafted my bank account so course I'm going to have to pay more money because they took money out of my account without my consent. My email is mlr2883@gmail.com this needs to be resolved immediately. Review #1106904 is a subjective opinion of User1106904.